Search Engine Optimization | Online Marketing Tips | Advice at MEP SEO Blog | Discover the latest and most important news from the SEO and SEM world, keep pace with all the updates and novelties together with MEP Blog! 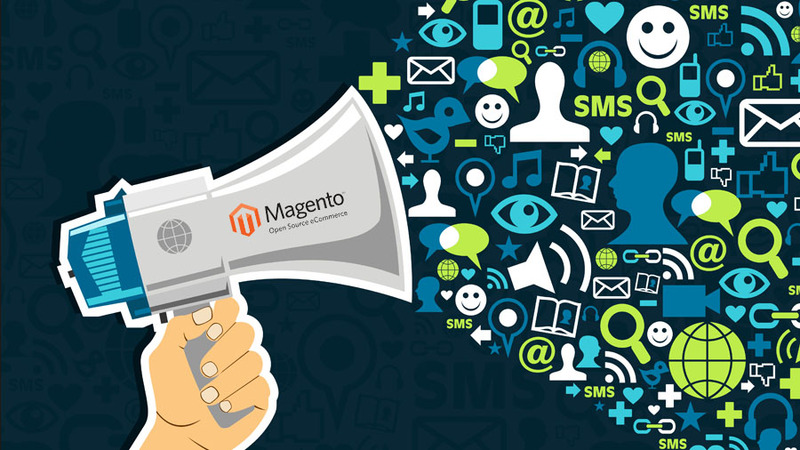 Magento is a powerful E-commerce platform that is used by a wide range of well-known retailers in various niches. Nevertheless, there are some serious issues that both small and large retailers tend to face with this platform. One of the biggest issues is Magento’s slow performance, which comes as a result of the CMS being so cumbersome. There are a bunch of things that can be done to improve the performance (such as using browser caching, optimizing JS and CSS, and using compression), but a considerable amount of smaller retailers seem to struggle in this area. This entry was posted in Business articles on 09.06.2015 by admin. Welcome to another round of the latest news from the marketing world. Last week was almost totally dominated by twitter’s aggressive ventures to increase user engagement and create better opportunities for marketers and advertisers — ranging from Google-Twitter FireHose deal going live, the introduction of subtler (native) promoted tweets, partnership with Google’s DoubleClick, and acquisition of TellApart. Then we have the CMO report showing the cause of increasing Analytics budget and challenges facing marketers. This entry was posted in Friday news on 01.05.2015 by admin. Welcome to another burning round of the latest news from last week. This week we saw EU literally sniping at Google after dramatically narrowing its antitrust lawsuit to shopping search, then we have Bing secretly releasing its mobile-friendly tag, new insights on engaging millennials, and release of two latest advertising platforms by FourSquare and Coul. This entry was posted in Friday news on 17.04.2015 by admin.